What happens when you limit describing something to one word? What if that something is Roger Federer? Fans of the Swiss maestro chimed in with their one-word thoughts. The task, to simply describe Roger Federer in one word. See all the replies below, and send yours to @FedererFan07 on Twitter. @FedererFan07 @rogerfederer #FedererInOneWord GOAT. Is that a word or an acronym? @FedererFan07 @rogerfederer @ATPWorldTour Magic #FedererInOneWord. 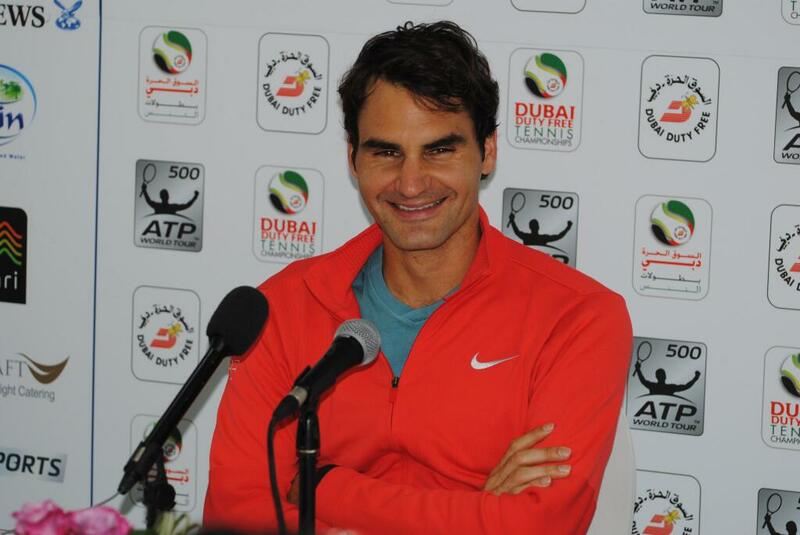 See Roger Federer’s Nike outfit in Dubai here. Watch full coverage of the Dubai Duty Free Tennis Championships on FF07tv.